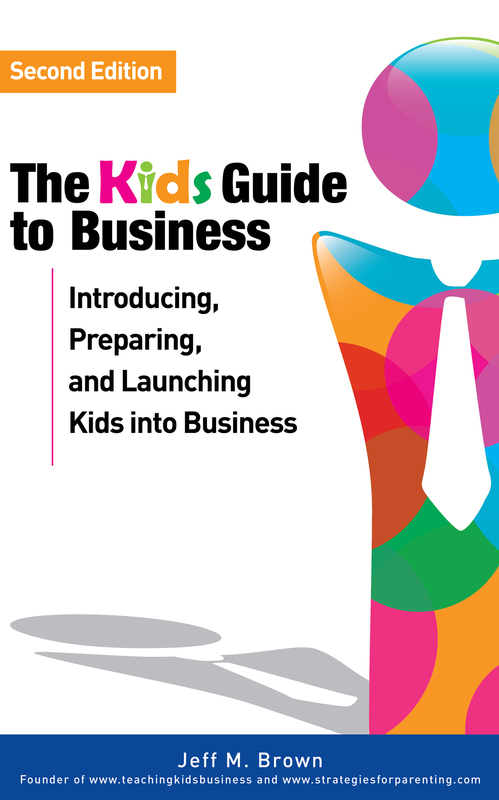 Provides a kid-friendly approach to introduce, prepare and launch kids into business. Kids take steps to develop a business and are easily engaged in business as they explore business basics and advanced business principles using the lemonade stand business case. Many business principles are taught from this simple business model of a road side kiosk. The author acts as a business advisor, helping kids explore business ideas, learn business principles, develop skills and gain valuable experience while discovering and preparing for business. This book will be most effective with the assistance of an adult and is written for K-12. Register – Paid Users have access to PDF version online. Both of the online bookstores have a gift program to allow you to purchase this book as a gift – choose the gift giving choice.